I plan on updating this. 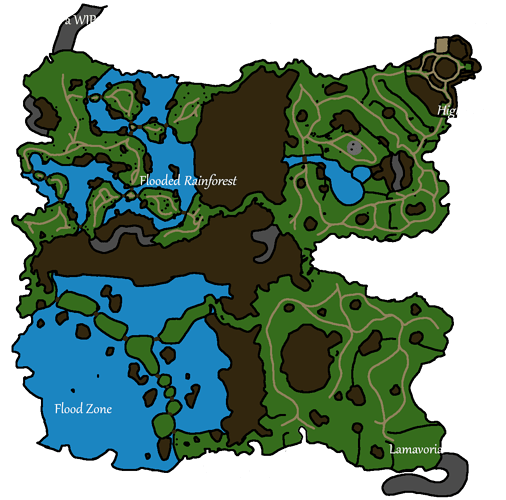 Currently, the method I used to make this map isn’t up to date with the current beta for some reason, so this is probably as good as it’ll get for the beta. 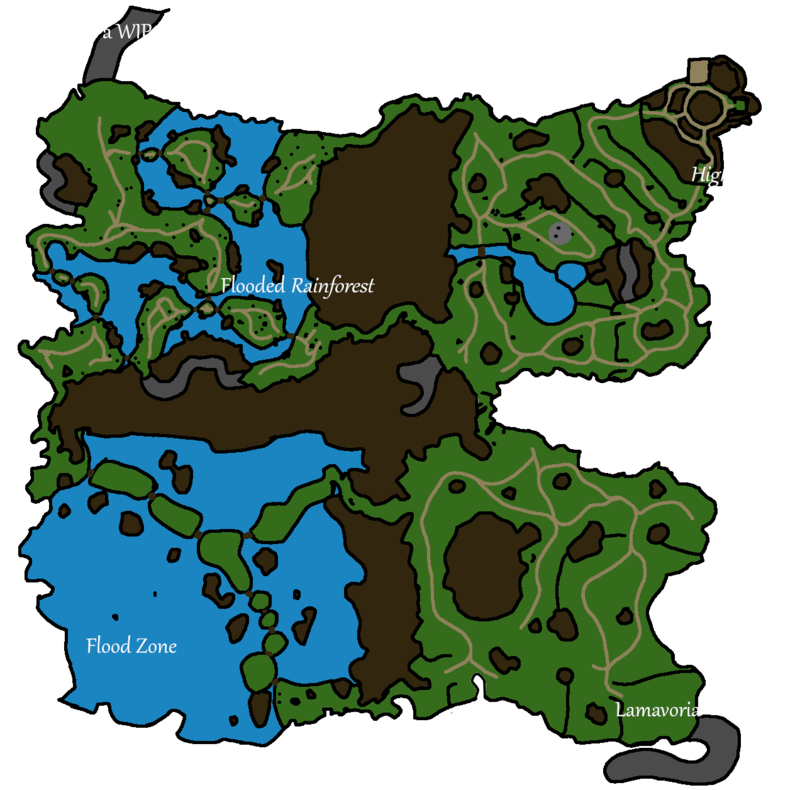 I’m working on a Highsteppe map at the moment, and a dungeon map may be coming too. I hope this helps you get around! I was checking this out on your discord, it’s pretty damn cool, are you planning on adding the teleport pillars with names on or anything like that? I might, though it may be a bit difficult with a lot of the pillars not having runes. I’ll probably setup a key and give the ones without runes a unique rune/symbol. Looks awesome so far, can’t wait for the HS one! Would love to see teleport pillars as well.